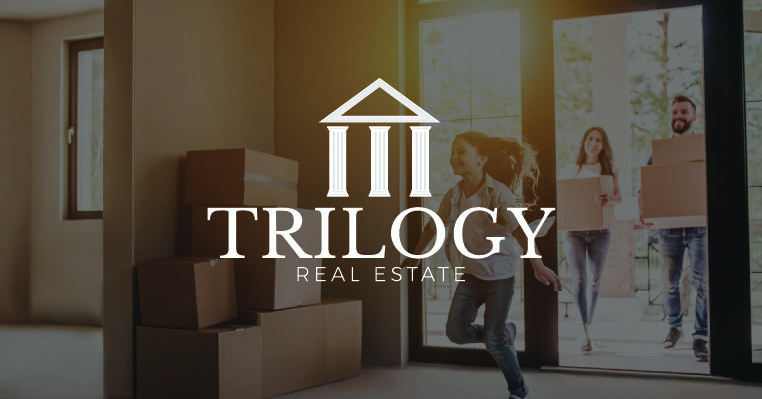 Trilogy Real Estate is derived from the foundation of our Company’s commitment to provide you with excellent service throughout all the stages of the purchase or selling process. 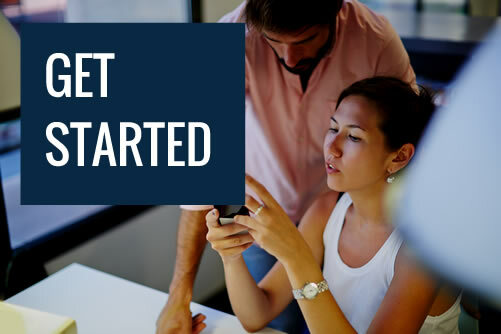 You will quickly notice at Trilogy Real Estate we believe that the personal attention and quality of service each Client receives should not stop right after you choose a loan program. Our mortgage professionals understand the importance of one‐on‐one service throughout the buying process to help ensure a smooth experience from beginning to end.